The first and only Escape Room Experience in Worcester, thrilling, fun and interactive activity for players of all ages. 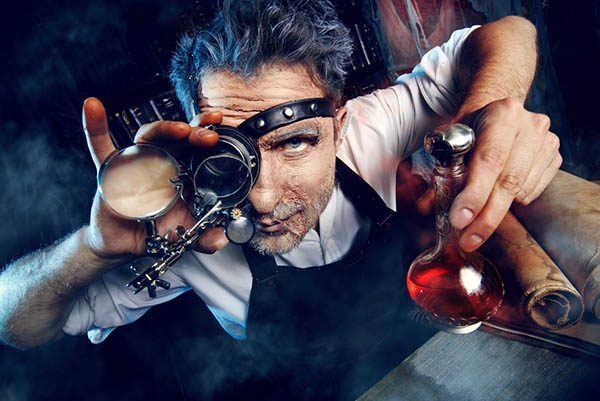 Cyber Q Escape Rooms is a thrilling, fun and interactive activity for players of all ages. All you have to do is enter the game, solve the puzzle and escape the room. Do you dare to take on the challenge? Select your challenge from a choice of three individually themed rooms. 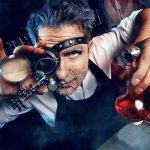 From a deranged Doctor’s laboratory to a string of crimes that have taken place on the East End, each game is designed to bring a new level to escape rooms in the UK. In your group of 2-6 players, you have a total of 60 minutes to escape the room. Be prepared to solve mind-challenging logic problems, search for secretly hidden objects and figure out passwords in order to solve the clues to escape the room. The extraordinary experience requires you to work with your team in a way that is unique to conventional games. Perfect for friends, family and even team-building – what are you waiting for? Can you escape the room? Children as young as 7 and 8 have been able to help family members out with finding the clues but adult supervision is required.